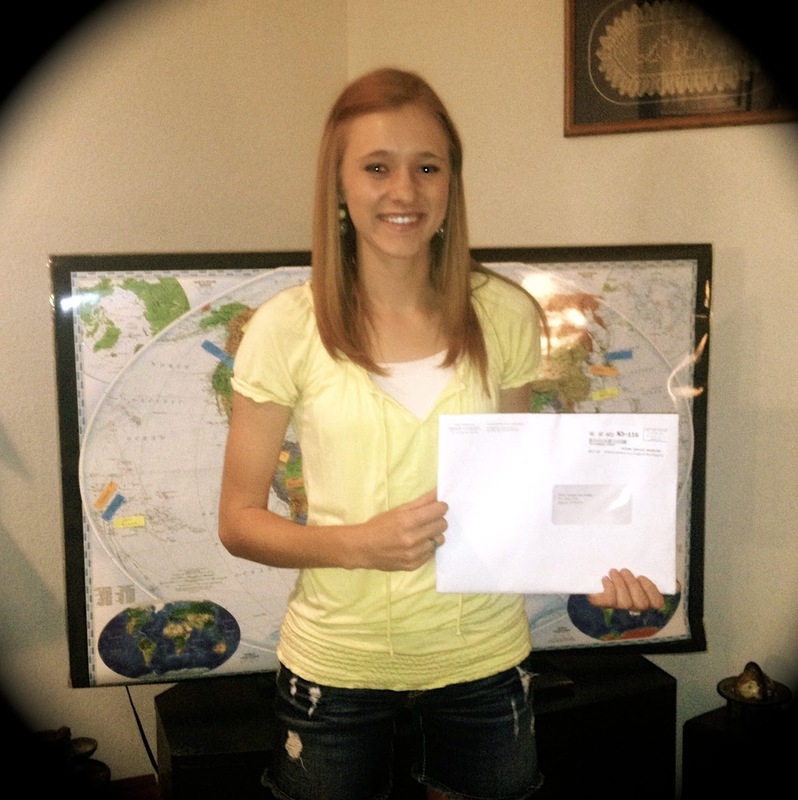 You are hereby called to serve as a missionary of the Church of Jesus Christ of Latter Day Saints. You are assigned to labor in the Finland Helsinki mission... You should report to the Provo Missionary Training Center on Wednesday, December 31, 2014. You will prepare to teach the gospel in the Finnish language.